Many consider space a rare luxury. There is no doubt the space in Africa is like nowhere else in the world. It is here you understand what is meant by large skies. As you sit on your landrover with your G&T watching the sun setting you cannot believe how immense is your horizon. Getting away from civilisation is becoming more and more difficult but on safari you can really remove yourself and enjoy being at one with nature. 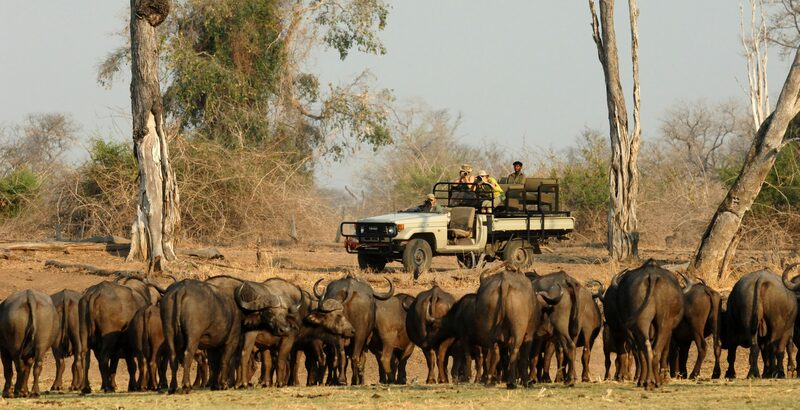 Pick your camp carefully, away from safari hotels/large scale camps and mass tourism mini buses. Our favourite luxury camps offering a true wilderness experience include Kaz Kaz in the Serengeti, Tanzania; Richard’s Camp in Masai Mara or Saruni Samburu, both in Kenya; Gomoti River Camp in Okavango Delta Botswana and the newly reopened Serra Cafema in the Skeleton Coast, Namibia. There are some key fundamentals for a luxury safari camp to live up to its name. Firstly, there should not be too many tents on site – probably no more than twelve. You don’t want too many people around. Tents should be spacious canvas havens, with stylish furnishings, en suite flushing loos, double sinks and hot showers, all safari style. 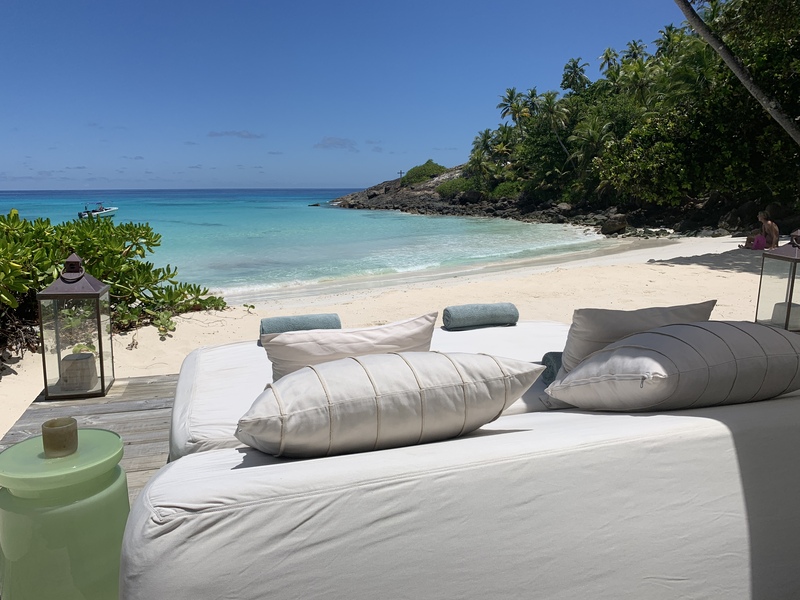 Beds should be large and comfortable with crisp white linens, looking out over your private terrace with uninterrupted views of the bush beyond. Look for tents that are well spaced from your neighbours, so it is only the gentle purr of the local lions or the scratch of the cicadas you hear at night-time. Central mess areas should be well balanced offering the opportunity to share your day’s excitement with fellow campers or quiet areas to relax and read a book. 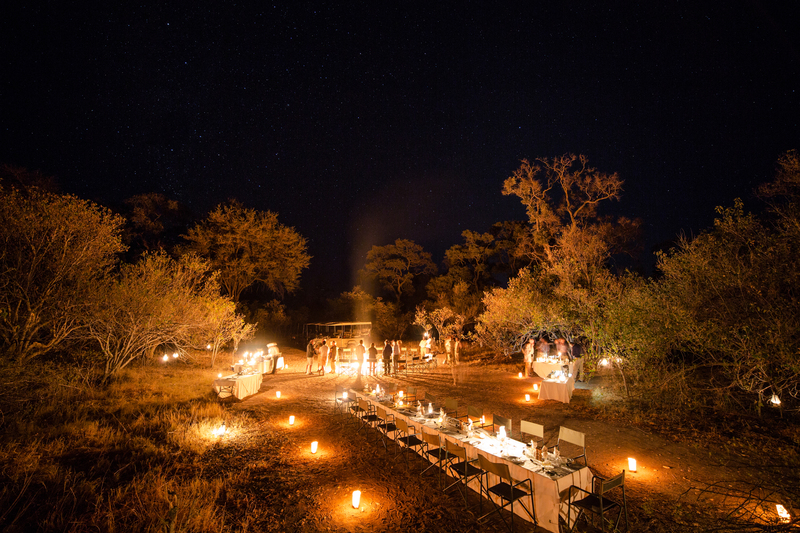 Many enjoy sitting round a camp fire enjoying their pre dinner drinks and snacks or a special viewing terrace from where you might watch animals coming for their own evening drink. Some of our favourite camps for style alone include Chem Chem in Lake Manyara, Mara Plains in Kenya or if you really want to push the boat out then Mombo in Botswana’s Okavango Delta is about as luxurious as you can get. We find, luxury camps truly embrace the outdoors. 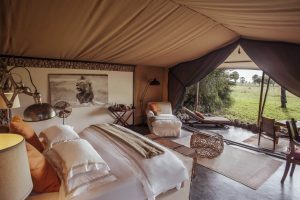 Other things to look for in a luxury camp might include star beds – where you literally go to sleep on a platform under the stars, see Ehlane Plains in the Serengeti or Loisaba in Laikipia. Or a swimming pool with a view seen in Lemala in Serengeti or Jibali Ridge in Ruaha. Other options might be an outside bath like Madikwe Hills in South Africa or Kings Pool in Botswana. Food in Africa has really hotted up and good chefs are a key ingredient to camp staff, with camps often having their own vegetable and herb gardens on site. Fresh food tends to be flown in as new guests arrive with incredible menus on offer. 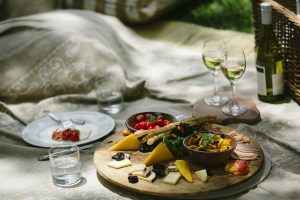 Luxury camps offer the flexibility of meals in camp or out in the bush according to your personal preference and these can be of surprising quality. Early starts, adventure and excitement generate a good appetite and, eating outside, the food some how just tastes that little bit better. Bear in mind many of the camps provide one large dining table for fellow campers to share their stories of the day or some provide a more intimate experience with your own private table in the bush. Camps which excel themselves on food include Elephant Pepper in the Masai Mara, Kenya or Gibbs Farm just by the Ngorongoro Crater in Tanzania. Having your own vehicle with your own driver and guide is key on safari and is a main contributor to a good or bad safari experience. Your driver/guide will plan the day to your own requirements and you only need to worry about yourselves. 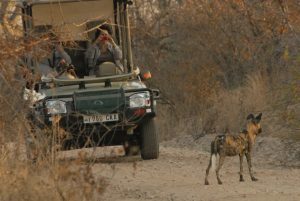 Apart from excellent spotting ability, your guide should have good knowledge – not just game but all the flora and fauna you see on your special journey – with plenty of banter to keep you entertained along the way. Your own guide should be with you from the beginning to the end of your safari and you’ll almost certainly exchange email addresses by the end. Guides have different acreditations, in Kenya guides are rated bronze, silver or gold guides and you should definitely be asking for a silver guide or above if you can. South Africa is heavily involved with guide training across Africa, running the FGASA exams where guides progress through the field guide levels from 2 to 4. 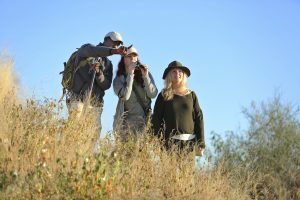 When booking your safari holiday, you should always request a top/experienced guide for your trip. The ultimate luxury. On safari there’s plenty and it’s quality all the way. Fresh air, change of scene, visual stimulation and life away from the frenzy of home. Add the early starts, time to chat, relax and take in the creatures and the comforts. 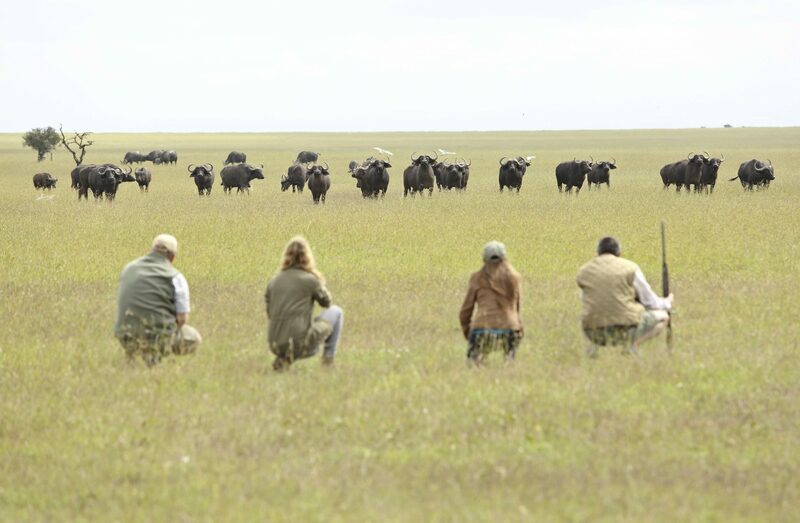 If you book a luxury safari, time is your own, that is, you decide what you do and when. Crucial. You do not need to be dictated by a group on a different timescale. Your safari needs to fit in with how, what, where and when suits you. 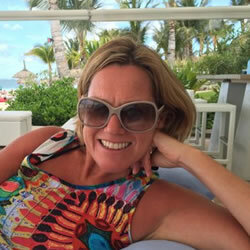 A bespoke trip works around HOW you want to travel and whether you’re interested in a vehicular, walking, riding, ballooning and/or any other ‘ing type of safari. WHAT type of accommodation you prefer, whether it be tented camp or fixed build lodges. 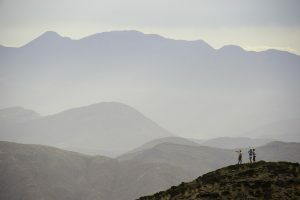 You might like a camp based safari – where you leave and return to camp every day. 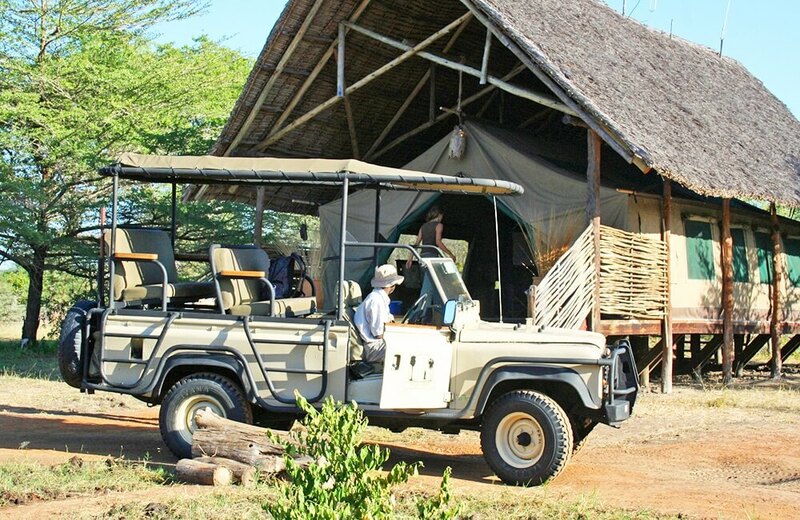 Or undertake a true safari where you move camps every one or two days – typical in the northern parks of Tarangire, Manyara and Serengeti in Tanzania. WHERE you stay can affect a variety of safari options, particularly landscape, weather as well as the wildlife you will see and the types of camps/lodges you stay in. WHEN you go needs to work around your availability and what you want to see and the weather you might expect. For example, if you are keen to see the Great Migration you will need to be in the Masai Mara in Kenya in September/October or the Serengeti in Tanzania at other times. You may wish to avoid green season (April-May in East Africa, or February-June in Botswana), when grasses are high making it difficult to see game but possibly better for birding. 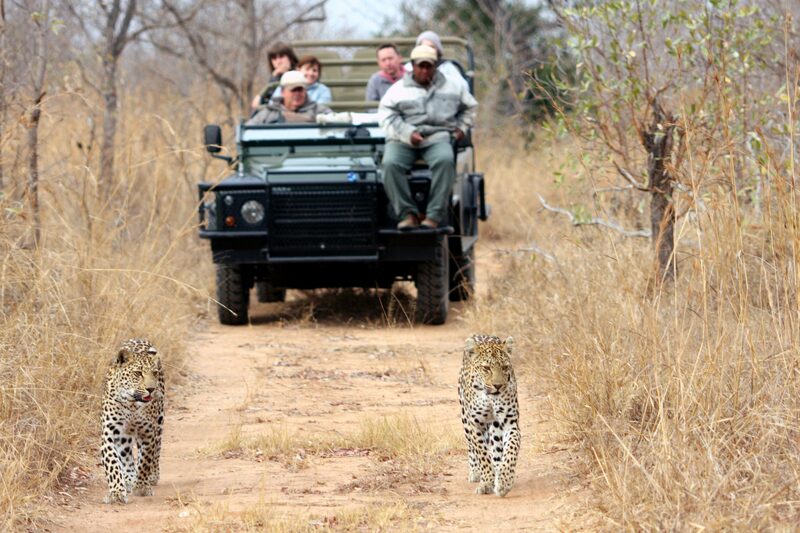 At Safari&Beach we like to think all our holidays are luxury safari holidays. They are planned around you. However, it is the pure escapism we consider to be the ultimate experience, giving a true contrast to your every day lives. Isn’t that a luxury? 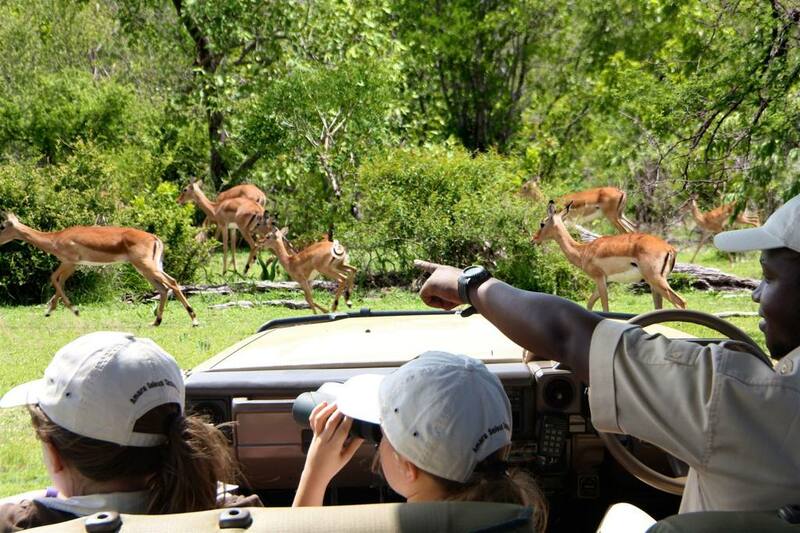 Previous article Looking for a perfect Family Safari? 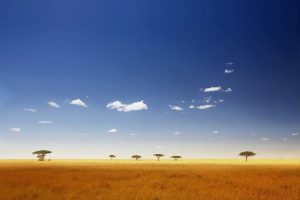 You are here: Home » Blog » What makes a luxury safari a luxury safari?